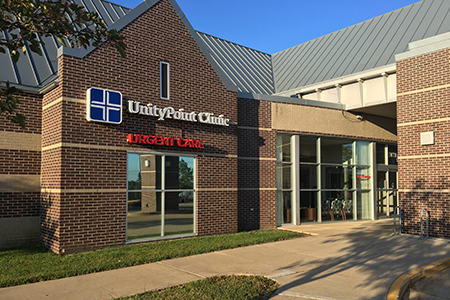 A dedication to customer service and after-hours occupational health services has earned UnityPoint Clinic Urgent Care – United Medical Park high patient satisfaction ratings. To reduce the amount of time you spend at the clinic, check in online for an estimated time that you can be seen. After submitting the secure online form, you will receive confirmation of your check-in and a text message about your upcoming visit. I have been to a UnityPoint Clinic before.